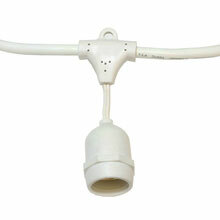 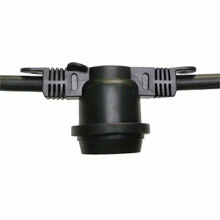 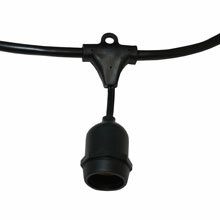 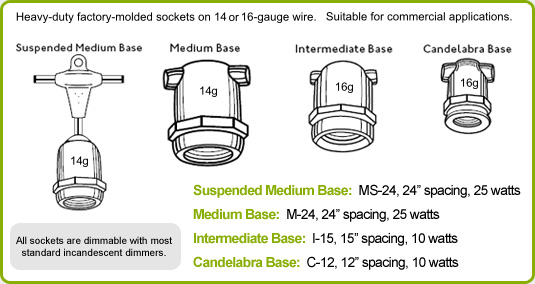 This commercial grade linear light strand measures to be 48 feet in length and has 24 light sockets. 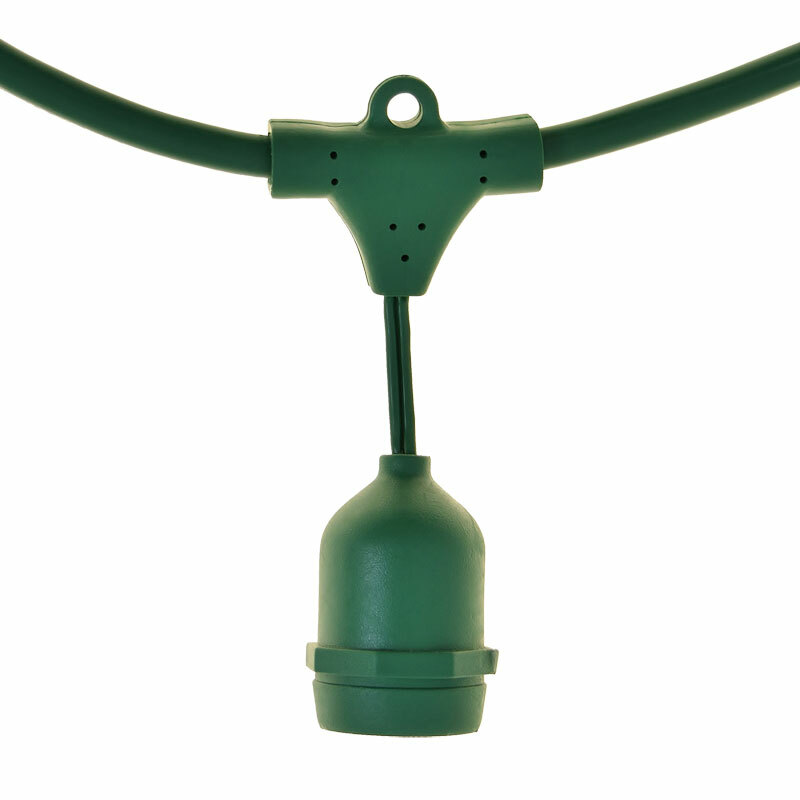 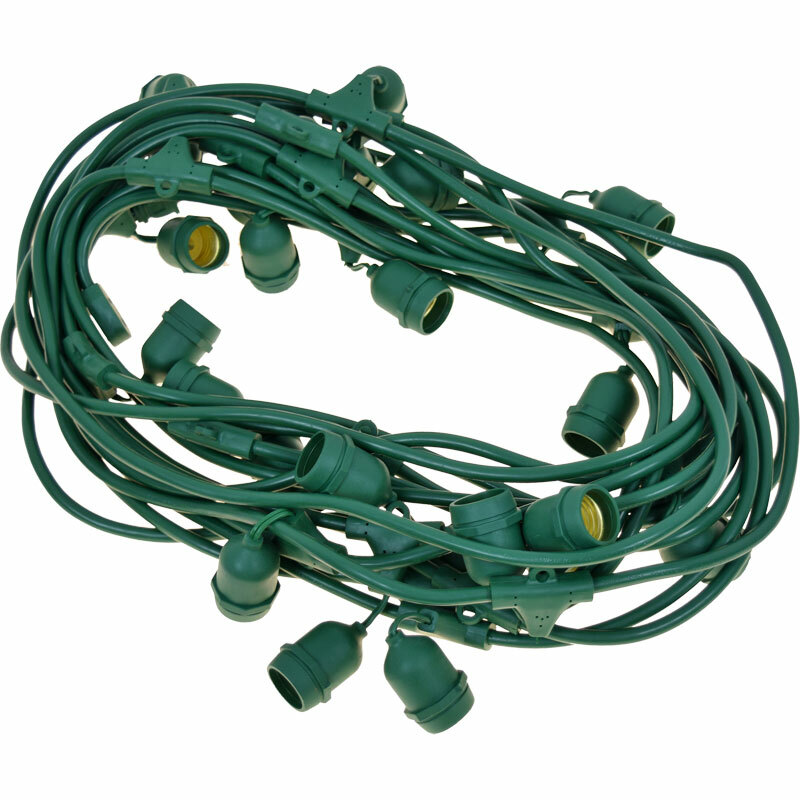 Great for lighting festive interiors and exteriors including building outlines, patio lighting, gazebos, porches, tents, streets and many other applications. 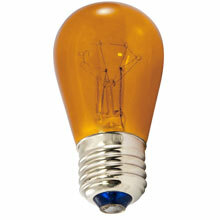 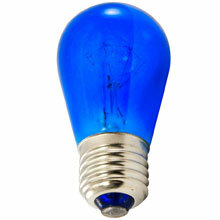 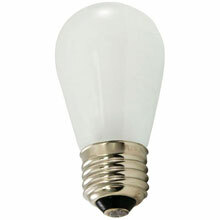 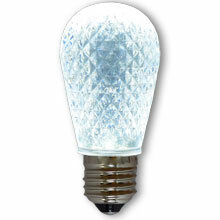 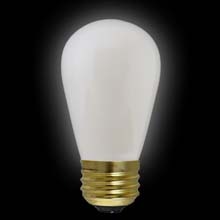 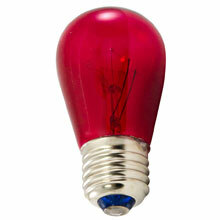 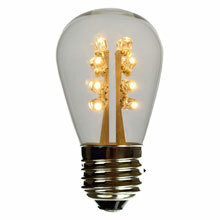 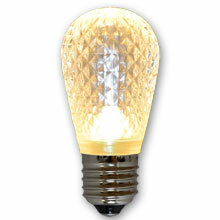 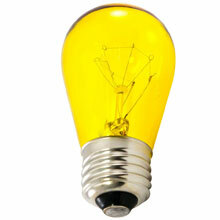 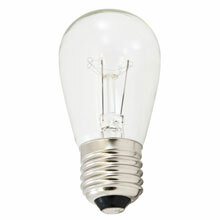 Note: Light strand uses no more than a 25 watt bulb.